I had enough. I wanted to tell Emma how I felt and I did. 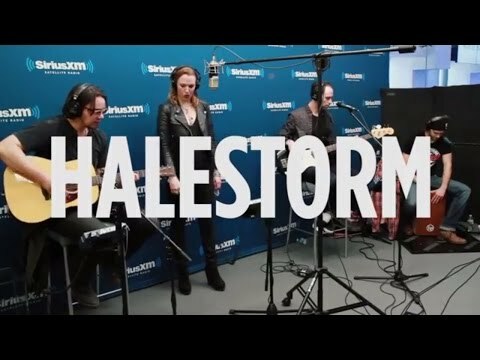 So I was listening to Halestorm and this cover of this song I absolutely fell in love with the words and Lzzy&apos;s voice it&apos;s amazing!